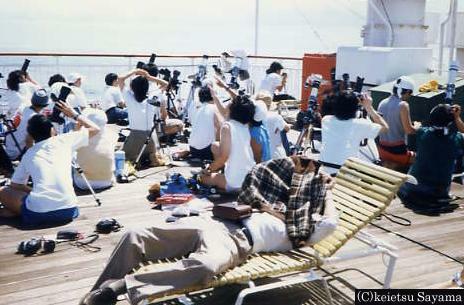 I introduce the total eclipse of the sun tour first participation and Ogasawara offing total eclipse of the sun of March 18, 1988 when I was this time. A golden ring solar eclipse was seen in Okinawa in the last year, too, but put aim together for a total eclipse of the sun from the past. 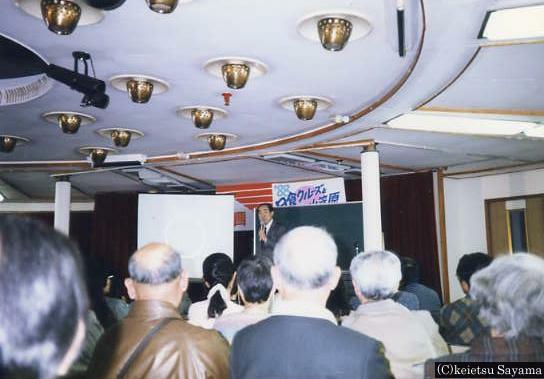 It was a lottery, but there was not application, and all the members participated in only 25 people when they surpassed 100 people in a solar eclipse tour reader special treatment of Quark ceased to publish later. I worked as a student in those days in Sapporo. I am taken care of overnight in relative's house of Tokyo and I board Japan-maru and leave Harumi, Tokyo Wharf two days of a solar eclipse ago. So that Tokyo Bay was a calm, comfortable trip, but even rough, huge Japan circle can shake when I appear in the Pacific. I of seasickness vomit without can get a luxurious meal and. It was injected several of them by a doctor, but I knew that only seamen's insurance was usable in a ship and paid 3000yen which cried which cried. A state groggy in that purpose ships. It was felt very for a long time for two days before arriving at the Ogasawara offing. 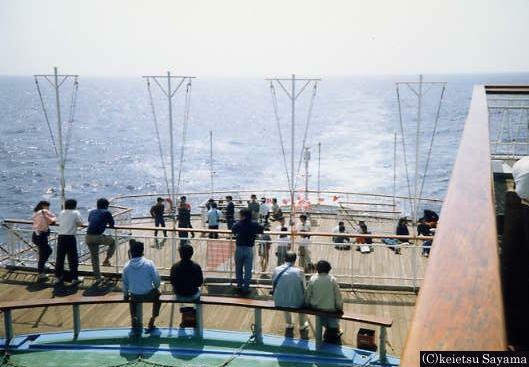 Even if I appear on a deck on the way and take wind of the Kuroshio Current, seasickness is not br /oken off. 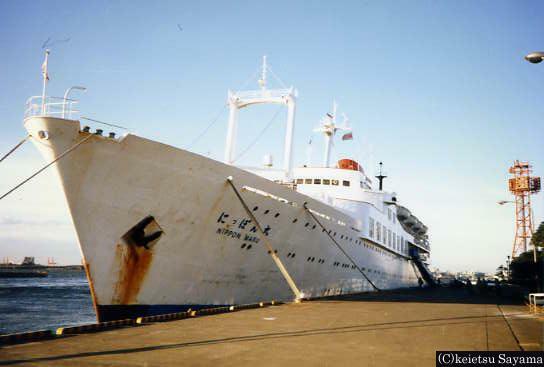 The sky cleared, but an ocean current of the Izu Islands offing was early, and a ship shook well, too. In a floor of Japan-maru. 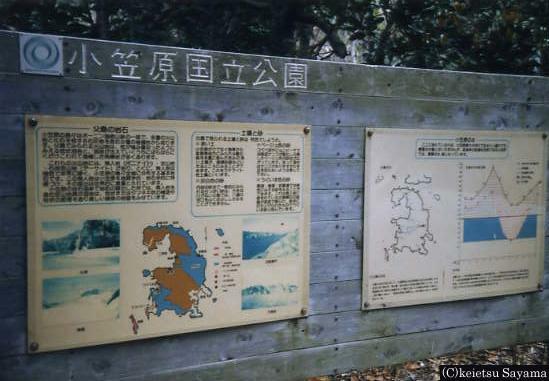 I used a slide by a lecture of Mr. Sadao Murayama, and explanation of a golden ring zone was performed all existing obi via the Japanese Islands in future. But I arrive at a destination with an over thing surely in time! 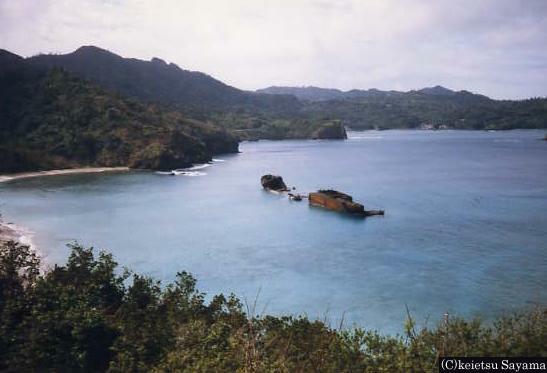 I arrived at the east offing sea of Iwo Jima precisely. 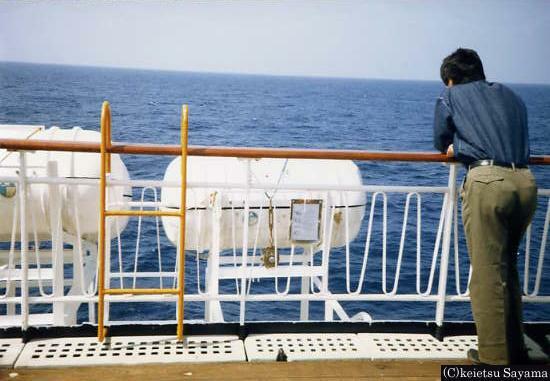 I see other ships in the distance, too, and it is right sea fight. It is a strength that a merit of a ship looks for the place where it is fine and can move. The sea was calm, too, and the sky cleared a little up rank for some reason on the solar eclipse day. I gathered on a deck of all of you ship, and a person in coordination with machine parts or the person whom I lay at full length, and observed it made observation of person each actually. I observe the sun which I place myself in a corner of a deck, and is gradually missing. I was blue, and the sky thickened before long. A ship was wrapped in dark darkness before long, and a total eclipse of the sun began. It was able to be br /anded on the naked eye for the first time. 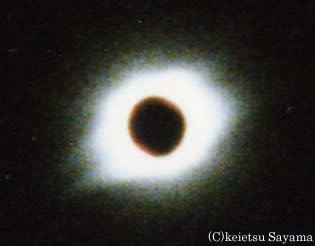 A black solar rotation is given wine blue, and a corona such as a round fluorescent lamp shines. 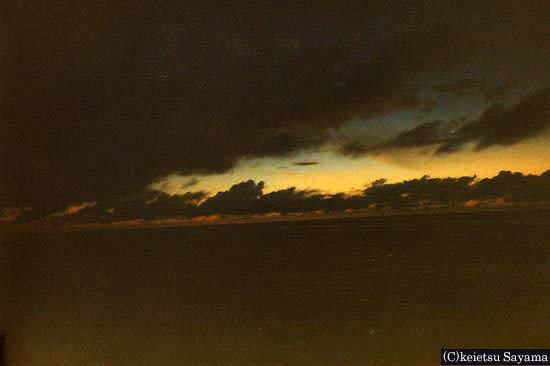 State 360 was considered to look around the horizon for K at dark, and a mysterious scene opened. A dazzling diamond ring as if I lost the lingering sound before long shined, and a total eclipse of the sun that continued for 3 minutes 42 seconds was over. Although movement of a cloud became early, it was not able to try to be completely covered a cloud the sun of a crescent moon state. But, with a total eclipse of the sun as actually, I had look that all of you seemed to be very satisfied. All the right photographs are marine states of the existing inside. It becomes dark so that the horizon goes to the top br /ightly. Not only a corona but also a state of the circumference was able to observe the first total eclipse of the sun comparatively for a long time. 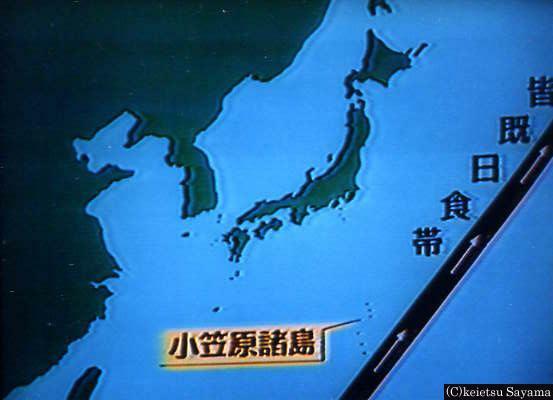 It strikes Chichijima for the first time on the next day of a solar eclipse. I borrow a rent-a-car with the student who made friends in a ship and drive an island. But I have gone around it in 30 minutes. Though it was good, the student who came was disgusted with I stopped at a shop on the way, and having bought a picture postcard it seemed to be the postcard which I made in Taito-ku, and to watch a solar eclipse what from Taito-ku where next was. 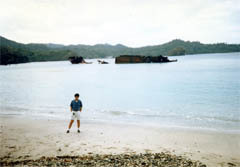 The ship which died like the wreckage of the Pacific Wars else lay. I board Nippon ship at a port, and it is in Chichijima. The ship advanced to the north while gradually shaking. When I was the night and thought it to be anything because I became noisy, the thing which seemed to be aurora seems to have been seen! ? I think, and a night sky did not look possibly, too, but it is it at this time when you should have watched starlit sky rank and regrets it. Chichijima only financial institution. The day when I went closed on Saturday. 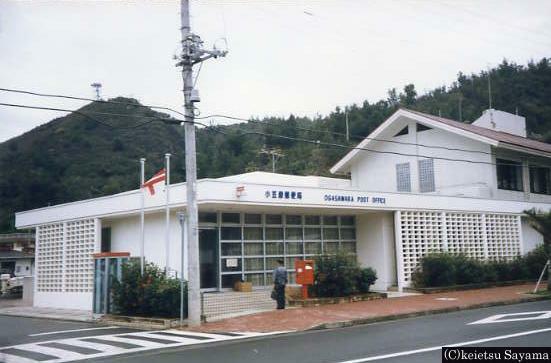 I sent postal savings bankbook and 1,000 yen to Ogasawara YH beforehand and I depended to deposit it by the date when a total eclipse of the sun of March 18, 1988 was seen and pulled a bankbook to the next day direct YH and went for it, but a bankbook was sent to home since I seem to have forgotten a request, and it was deposited on Monday in the next week.